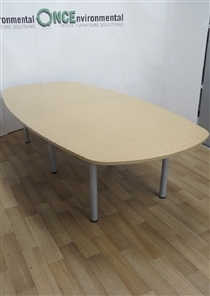 Reading Based, ONCEnvironmental Office Furniture Solutions are one of the UK’s leading stockists, and suppliers, of High Quality, As New, Environmentally Friendly, recycled high quality used office furniture. 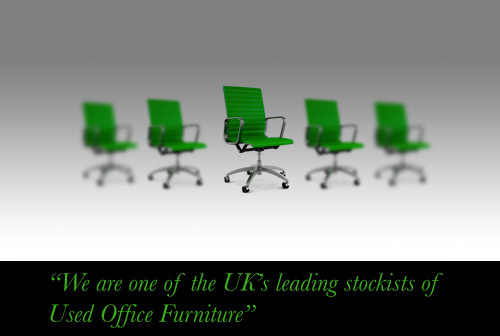 We recycle office furniture to your exact specifications, supplying you with very green office furniture. The ONCEnvironmental Office Furniture Solutions client bank, which stretches from Aberdeen, in the North, to the Island of Jersey, in the South, encompasses many one man, owner driven, businesses, SME’s, Government, and Corporate, bodies as well as many well known FTSE 100 PLC’s and our unrivalled reputation for exceptional customer service is maintained through our team, who continuously strive to exceed every clients expectation by providing the same unrivalled customer service level, whether they spend £50, or £500,000. 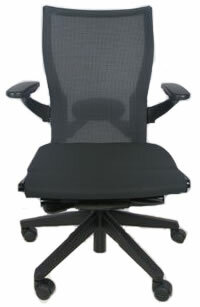 Herman Miller, Aeron, Kinnarps and Haworth 'As New' Used Office chairs and more. Herman Miller Aeron Operator Chairs ,Vitra Visavis Conference Chairs, Steelcase Please Operator Chairs, Kinnarps 6000 Operator Chairs, Kinnarps 8000 Operator Chairs, Humanscale Operator Chairs, Orangebox X10 Operator Chairs, Haworth X99 Operator Chairs, Steelcase Strafor Criterion Operator Chairs, Herman Miller Ambi Operator Chairs, Terapod Orthopedic Operator Chair, Humanscale Freedom Manager Chairs, Humanscale Freedom Draughtsmen Chairs, Humanscale Liberty Manager Chairs. 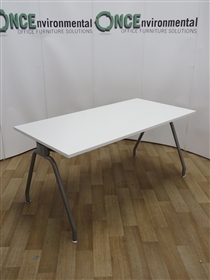 Rectangular Desks, Ergonomic Desks, Wave Desks, Bench desks, Executive desks. 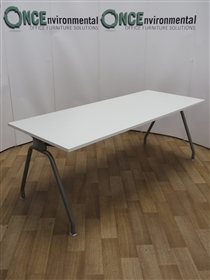 Rectangular Desks, Ergonomic Desks, Wave Desks, Bench Desks, Executive desks, Reception Desks. 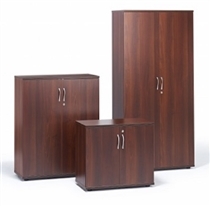 Filing Cabinets, Fireproof Filing Cabinets, Tambour Cupboards, Two Door Cupboards. 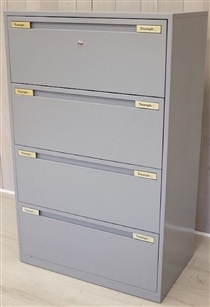 Filing Cabinets, Fireproof Filing Cabinets, Tambour Cupboards, Two Door Cupboards, Under Desk and Desk High Pedestals. 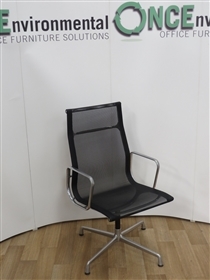 ONCEnvironmental Office Furniture Solutions choose only products from leading manufacturers to ensure that we exceed our clients expectations and maintain our unrivalled reputation for supplying High Quality, As New, Used Office Furniture. 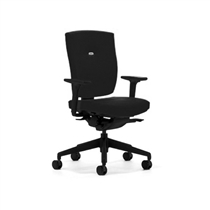 We offer High Quality Office Furniture combined with an industry recognized unrivalled reputation for customer service and exceptional value for YOUR money. Our ethos is simply based around Helping Our Environment and by reselling up to 95% of ALL furniture purchased to help avoid thousands of tonnes of landfill, each year. 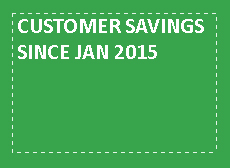 When you buy High Quality Recycled Furniture from us we help save your money and you help save your world. 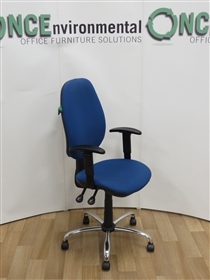 Recognized as a Leading Recycler Of Excellent Quality Used Furniture we are continually looking to BUY stock and ONCEnvironmental Office Furniture Solutions can offer Office Clearance as one of our many services. 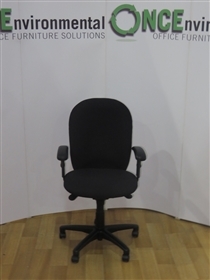 Hire Office Furniture 1 chair or 1000. 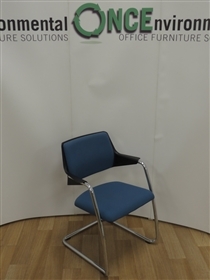 Refurbish your current Office Seating where you just want a colour change or your budget restraints do not allow replacement. 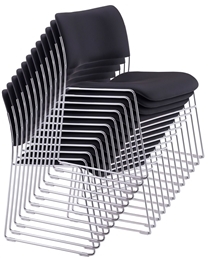 Free loan chairs available. Reconfigure your office layout to meet your new requirements which may be due to Department Contractions or Expansions, completed out of hours, to meet your deadline. Store your excess furniture until such times as you may require it again. 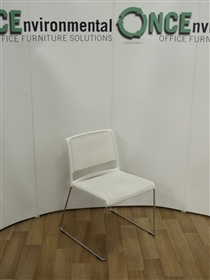 ONCEnvironmental Office Furniture Solutions also offer Turn Key Office Fit Outs. The ONCEnvironmental Office Furniture Solutions client bank, which stretches from Aberdeen, in the North, to the Island of Jersey, in the South, encompasses many one man, owner driven, businesses, SMEs, Government, and Corporate, bodies as well as many well known FTSE 100 PLCs and our unrivalled reputation for exceptional customer service is maintained through our team, who continuously strive to exceed every clients expectation by providing the same unrivalled customer service level, whether they spend £50, or £500,000. 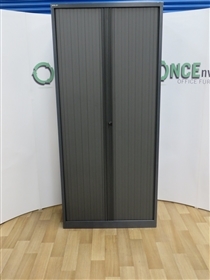 ONCEnvironmental Office Furniture Solutions supply only high quality products from leading manufacturers to ensure that we exceed our clients expectations and maintain our unrivalled reputation for supplying High Quality, As New, Used Office Furniture. 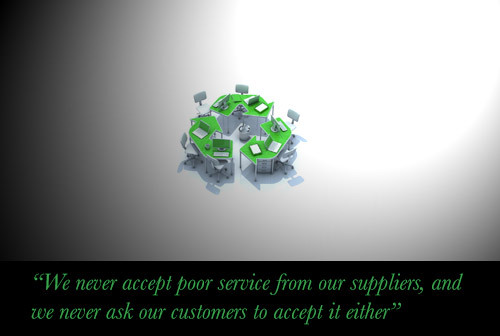 We offer High Quality Office Furniture combined with an industry recognized unrivalled reputation for customer service and exceptional value for YOUR money. Our ethos is simply based around Helping Our Environment and by reselling up to 95% of ALL furniture purchased to help avoid thousands of tonnes of landfill, each year. 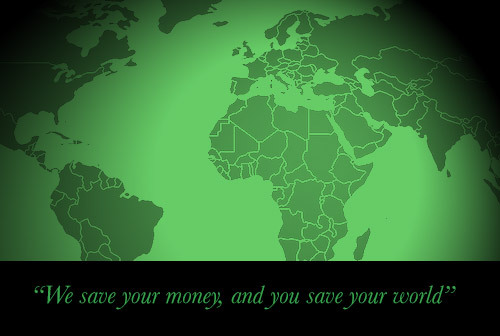 When you buy High Quality Recycled Furniture from us we help save your money and you help save your world. 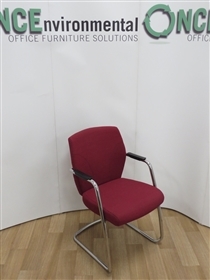 Recognised as a Leading Recycler Of Excellent Quality Used Furniture we are continually looking to BUY stock and ONCEnvironmental Office Furniture Solutions can offer Office Clearance as one of our many services. 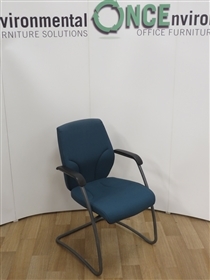 Reading Based, ONCEnvironmental Office Furniture Solutions are one of the UKs leading stockists, and suppliers, of High Quality, As New, Environmentally Friendly, Used Office Furniture. 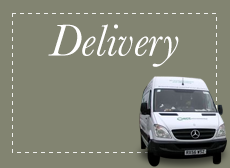 Follow us on twitter for our latest prices and newest items.